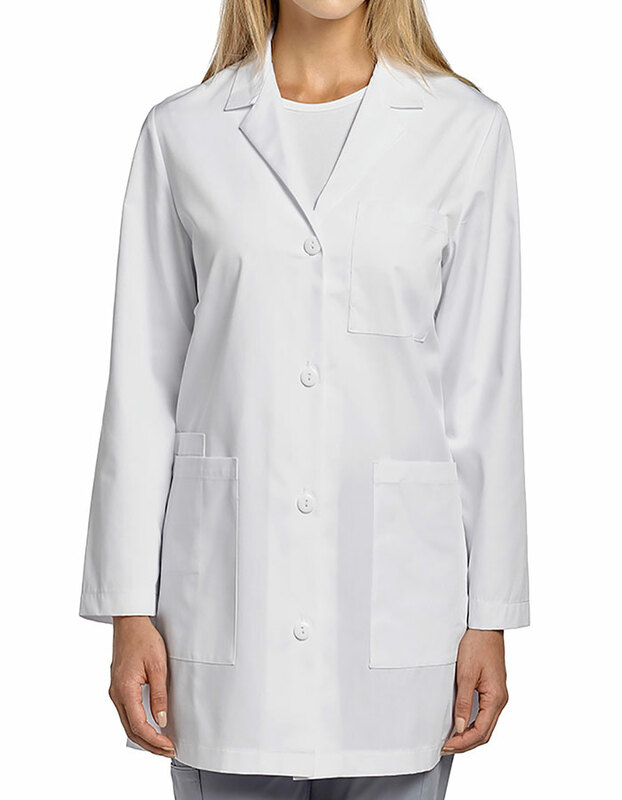 Having multiple, large and roomy pockets, the White Lab Coat from White Cross is a must have for those looking for ample storage. Made up of poly/cotton fabric composition, it is easy to wash and wear. 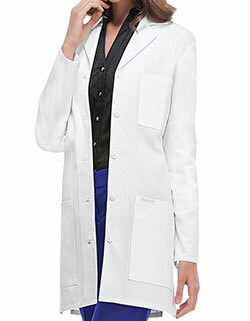 More so, with long set in sleeves, the lab coat is designed to provide long-lasting comfort and protection.